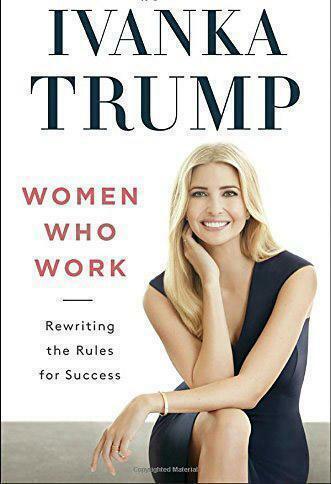 “Women Who Work: Rewriting the Rules for Success,” by Ivanka Trump, was released on Tuesday. Suffice it to say, it’s being greeted with skepticism — and some curiosity — by those who were already advocating for women’s advancement in the workplace. “I’m intrigued by what she could possibly have to say,” said Deborah Pine, who oversees Bentley University’s Center for Women and Business. 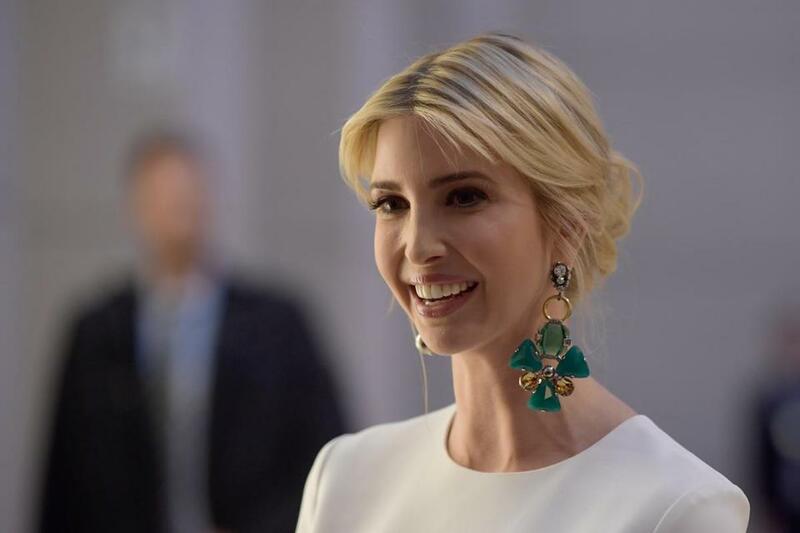 While Ivanka Trump created an eponymous fashion line and held a top position at her father’s real estate business, she cannot, because of the life she was born into, be representative of women in the workplace, experts said. Raised in a gilded tower with an inherited brand and unlimited connections, she had uncommon advantages to smooth her way. That said, readers may be curious, given their interest in the enigmatic Ivanka and the paucity of leading women in business to emulate. In her book, more self-help than feminist theory, Trump says her generation is the first to pursue multidimensional lives, working hard at parenting as well as their careers, and enjoying fully realized lives. Arguing that being a mother makes her a more effective leader and a better manager, she encourages women not to compartmentalize their work lives or to downplay their femininity. “In rewriting the rules of success, we are prioritizing our passions and families alongside our work without apology,” she writes. The world has been looking to Ivanka Trump to offer a steadying hand and a softening influence on her father, President Trump, whose administration is run almost entirely by men. She has elevated issues like affordable child care and family leave, while pledging to be a voice for women’s empowerment in the White House, where she now works as an unpaid adviser. It remains unclear, though, what measure of influence she actually wields. Women interviewed about her book said they would be thrilled to see her emerge as a forceful advocate for women’s issues in the White House. “If she really does shift and understand and promote policies that help working women, I would welcome that,” said Bond. What they don’t want is an exceptionally well-dressed figurehead. “That’s an indication that she’s got a big hill to climb or image to overcome,” said Pine. Trump’s foray into feminist advocacy seems to be aimed at solidifying her brand as an exemplary high-powered working mother — passionate about her work, as committed to her children as her career ambition. 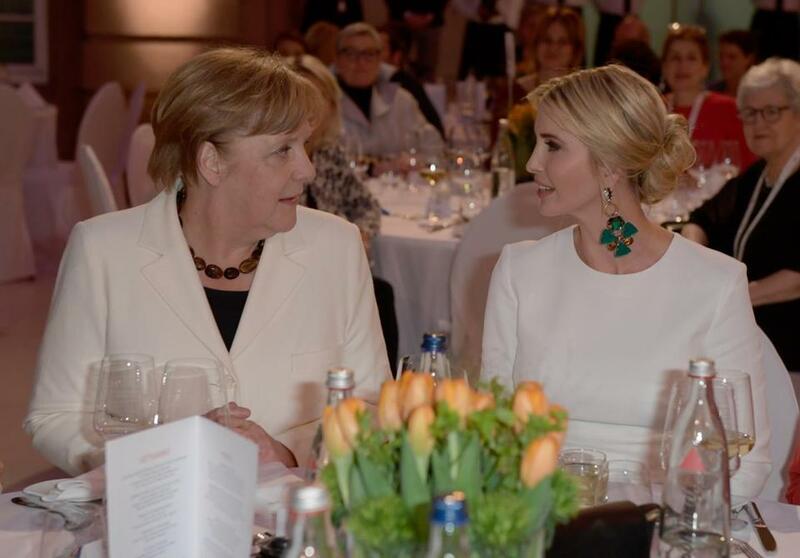 German Chancellor Angela Merkel and Ivanka Trump spoke during a dinner at the W20 summit in Berlin last week. Trump launched a “Women Who Work” web page and campaign in 2014, linking online sales of her dresses and accessories with a brand celebrating working women. In addition to dresses and style tips, the site offers inspirational interviews and aspirational videos of working women, like Lauren Bush Lauren. The founder of a nonprofit that fights hunger, she is the granddaughter of former president George H. W. Bush and daughter-in-law of fashion designer Ralph Lauren. “Women who work” is hardly a novel notion, of course. Half of all families with children have a mother who’s a breadwinner — contributing at least 40 percent of the couple’s joint earnings, said Julie Anderson, a senior research associate at the Institute for Women’s Policy Research in Washington, D.C. The median income for women who work outside the home is $37,752 a year, she noted. Bond surmises that the demographic target for Trump’s book skews richer than that. Presumably, Ivanka Trump never faced the most fundamental challenge most women confront in trying to launch a business: securing capital, said Susan G. Duffy, executive director of the Center for Women’s Entrepreneurial Leadership at Babson College. Only 2.7 percent of venture capital goes to companies with female founders, she said. Massachusetts’ former acting governor Jane Swift said Trump will likely face some of the kind of criticism that buffeted Sheryl Sandberg, the author of the 2013 book “Lean In.” Sandberg, the Facebook chief operating officer, was faulted for neglecting the real-world challenges of lower-income women who have no choice but to work. “I’m not going to fall into the same trap that I was very resentful of,” she said. “I have never been the type of working mother that Ivanka Trump was, but there’s no doubt in my mind that she’s faced some really difficult days and choices and that her experiences also have value,” she added.